RockChickenz: OCEANS OF SLUMBER – European tour supporting Ne Obliviscaris kicking off soon! 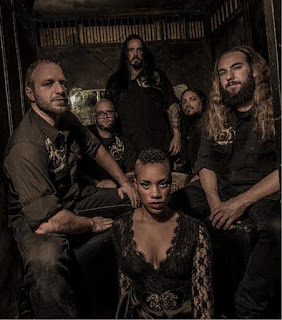 OCEANS OF SLUMBER – European tour supporting Ne Obliviscaris kicking off soon! On September 29th, OCEANS OF SLUMBER joins the "Spinning Wheel Ritual" tour featuring ENSLAVED. 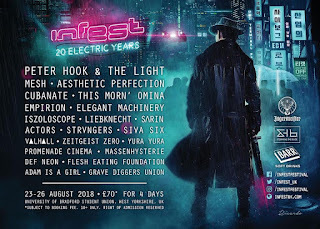 Tour dates will also include two Euroblast Festival appearances (feat. Intronaut, Port Noir and more) in addition to select show dates with Ne Obliviscaris. Tour dates below, and even more OCEANS OF SLUMBER announcements to come!